Any Fringe fans out there? I am anxiously awaiting the season premiere in a mere 24 days, but in the meantime I have found some paper dolls to occupy my time. Not only do they provide an Olivia Dunham doll but also outfits for her major transformations. There is an outfit for Fauxlivia and one for when she is “possessed” by William Bell among others. That William Bell one gave me the heebee jeebees though. She sounded like Leonard Nimoy. Not to be left out, there is also a set for Peter, though that doll looks a tad more pumped than I remember him being. So while you are waiting on the Fringe season to start, you can re-enact your favorite scenes from the show. 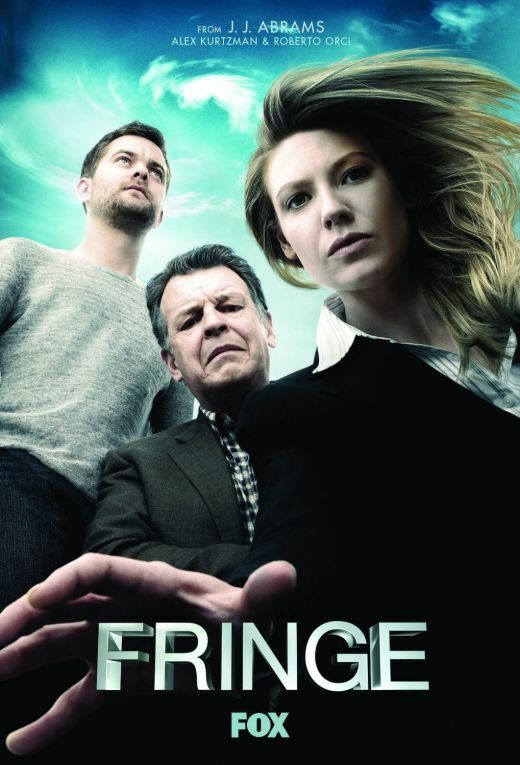 For those of you who have not heard of Fringe (gasp! ), there is a great review here. LOVE FRINGE! These are hilarious!!! And I so want these dolls!